Residential Rental Listing 2 bed 2 bath in Mililani, HI. 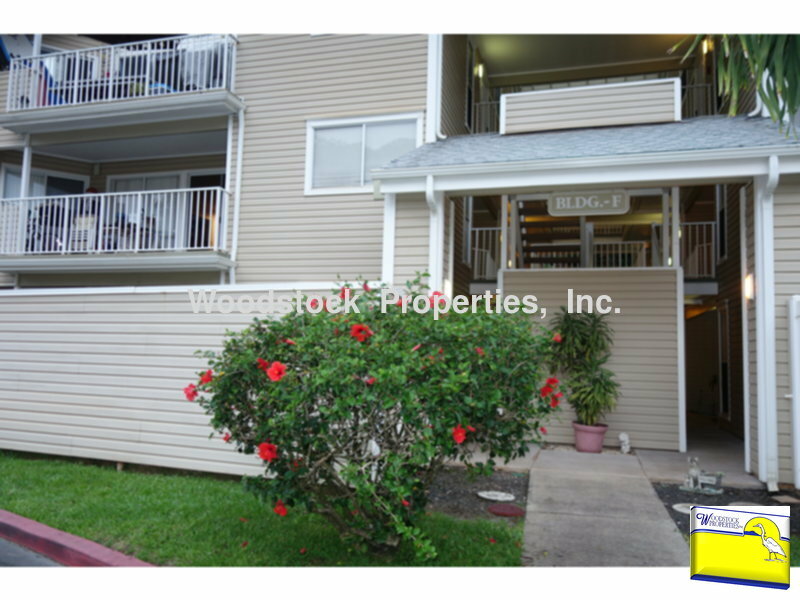 Nice 2BD, 2BA, 2PRKG Townhouse in MILILANI! Pets Negotiable! nice 2bd, 2ba, 2prkg townhouse in mililani! pets negotiable! Available 4/28/19. Pets Negotiable! Evergreen Terrace townhouse. - ground floor unit with two Master Bedroom/ Bathroom Suites and two assigned parking stalls. Upgraded kitchen cabinets, counter space and shelving. Dine-in nook, new cabinetry in bedrooms. Laminate flooring throughout with ceramic tiles in the bathrooms. Stacked washer / dryer. Lots of storage space throughout the home. Fenced yard and shaded covered lanai. Water, sewer and trash included in rent. One year lease with military clause, good credit and renter's insurance required. No Smoking. Pets Negotiable.